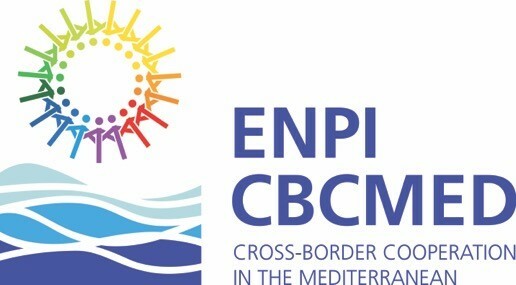 To activate discussions among Lebanese interested citizens and experts in different fields targeting sustainable development or current important and forthcoming issues. It is a way to revive traditional Cultural Salon in a high-tech environment. - The sessions are audio recorded then after edited and uploaded on Baldati.com for public to stream online. - A press release is afterwards sent to the media. - Guests are selected according to their field of expertise and according to the “hot” subjects of the hour whether on political, cultural, economical or social levels. - Attendees are usually interested stakeholders, journalists and Baldati members. - The sessions are open for all to attend. Baldati will add him to the list of experts that we are willing to host on www.baldati.com send us any contacts , emails, phone number ...Also you can propose a topic to info@baldati.com . In every session we collect your questions from the website and on your behalf we get the answers from the expert. from technology to management , from politics to development, "ask the expert" is the easiest way to meet Experts we never had the time or chance to meet and discuss. 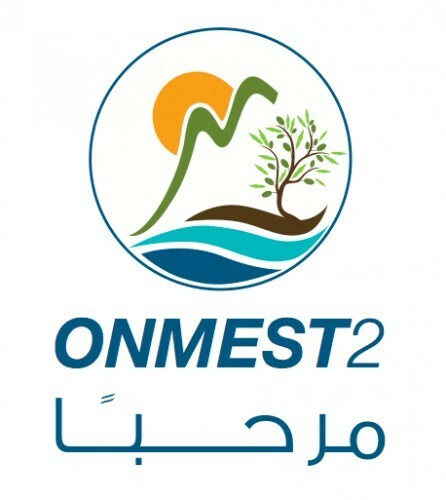 Are you interested to know more about the plans and the future Ehmej Municipality? Are you interested to meet a public figure that perfectly represents Lebanon’ s leading and committed women? Are you eager to learn more about Environment policies and how plans should be made in order to lobby and advocate for crucial causes on local level? Is the Green Party supporting the Youth (members of GP) to run for municipal elections? If Yes, how is the Green Party supporting these Youth? Financially? in the field? What is the position of the Green Party towards coalition?? For instance: if any GP member -running for municipal elections- were to be added to an opposing political party’s list? As a leading woman in political and civil society worlds, what is your position towards inlcuding a cota for women? Are you interested to know more about the plans and the future of Byblos on all levels? Well you have the opportunity to address The Right person in this matter! When we looked at the creations of Elefteriades who Mixed Wadih el Safi genius with Jose Fernandez style, who surrounded Tony Hanna art with gypsy music, we found an enjoyable similitude to what Baldati did when we added the DOT com to our villages! As we enjoy meeting people who have created new statuses and whom we see have an interesting experience to share, we are pleased to host Mr. Michel Elefteriades for an Ask the expert session! Ask him what you want and come meet him to discover the different aspects of his experience and to enjoy a discussion together! between the Nowhere and everywhere, where do you stand from Lebanon and why did you choose to live here? What did Cuba brought to you as artist and politician? taghyeer just for taghyeer or a civil state reform ? All through the passing and present period, discussions and arguments regarding the quota for women in the municipal councils have spiced up Lebanese daily news. Long before the quota, Dr. Ghosseiny has succeeded a breakthrough and is occupying leading municipal positions in her community. This Wednesday get the chance to meet and ask all your questions to her. Does women presence , minimize men conflicts in municipalities boards? Based on your experience, what is the main problem women face from presenting their candidature to muncipalities elections till their effective work within the council? Lebanese women: What are the incentives and support needed in order to encourage them to run for municipal elections? Why do you consider that Lebanese women don't run for elections (local/parliamentary)? Do you consider the quota for women as a type of discrimination ? what are in your opinion the needed qualifications for a person to run for elections and succeed in municipal work? - Questions by the public on Baldati.com and during the meeting. has been rescheduled to start at 4pm. If you are interested in knowing more about “Statistics and Lebanese Villages"
Ask your questions and Share your ideas, add links, pictures and documents by replying to this topic. On September 10-7 PM, we will be hosting Mr. Kamal Feghali at Baldati offices-Elyssar as an expert in the field of "Surveying Lebanese Villages"
to respond to all your questions in this field. Let your questions be specific and try not to duplicate. For more info, email us on projects@baldati.com or call us on 04-922999 to book your place and ask your question face to face to Mr. Kamal Feghali! What are the specificities of Metn villages regarding the social, economic and services fields? To what extent are CSOs (Civil Society Organizations) active and efficient in the Metn district? Baldati will play the role of the mediator between all citizens and the minister. We will be gathering the questions and we will try our best that they will reach his Excellency Maitre Ziad Baroud to respond to. Only 10 questions will be chosen to be asked to our expert. We will be hosting Mr. Joe Hatem at Baldati as an expert in the field of software for Business management to respond to all your questions in this field. Send us an email on academy@baldati.com or call us on 04-922999 to book your place and ask face to face your question to Mr. Joe Hatem. I would like to know if there is a possibility for an NGO/company operator to edit its own software for business management to adapt it to its needs and requirements or the editing is obligatory done by the developer himself? Can anybody use your software PIMS for business management? Do you have plans to develop a software for project management complementary to your software for business management?